Rehab comes in different shapes and sizes to accommodate the many different needs of clients. In terms of picking an overarching program type, the decision comes down to inpatient versus outpatient treatment. A person seeking recovery may require, at the outset, one form of treatment over the other. In that case, the best practice will be to contact rehab centers that offer that particular program type. In other cases, a person seeking help may be receptive to either inpatient or outpatient treatment and simply accept the recommendation of an addiction specialist on staff at a rehab center. Typically, an addiction specialist will conduct an initial intake interview to assess the prospective client’s needs and make the appropriate recommendations. 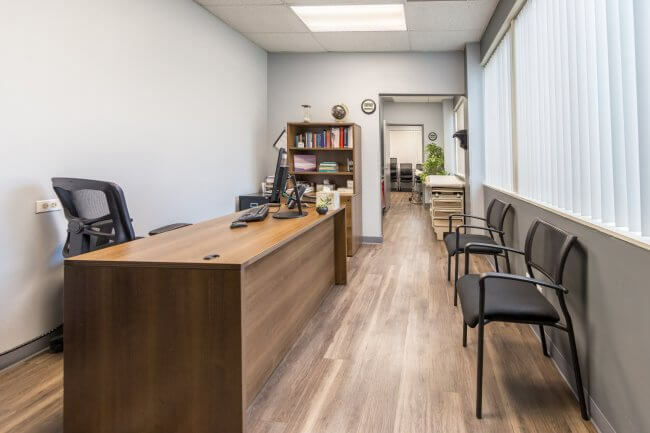 Irrespective of the type of program that is ultimately entered, it is helpful to know the differences between inpatient and outpatient programs. Also known as residential programs, the inpatient format is considered the most intensive form of treatment. As clients in residential programs live onsite, the level of the accommodation can be of concern. Rehab centers with residential programs may offer private rooms, shared rooms, or apartment-style housing. Costs vary depending on the level of privacy and amenities offered. Individuals may have mixed feelings about living with an individual whom they have never met, but many graduates of rehab programs make lasting relationships in this way. An inpatient program typically lasts at least 28 days and can continue for months for some recovering individuals. Irrespective of the program type selected, the two main approaches to the treatment of substance are detox and therapy. Some programs that provide residential treatment services offer detox onsite. If the program does not feature a detox service onsite, it may work in conjunction with a local facility. After detox is complete, the recovering individual will enter the abstinence maintenance phase of treatment. Therapy serves as the cornerstone of treatment in this stage. Residential programs typically offer both individual and group sessions. Individual sessions usually occur once or twice per week, whereas group sessions occur each day. There are numerous different types of therapy approaches but only a few are research-based. This means that research has been conducted and the method has specifically been shown to be beneficial in the context of drug treatment services (and even for a specific drug of abuse). NIDA has also indicated that Cognitive Behavioral Therapy and Contingency Management have been shown to be effective for the treatment of methamphetamine abuse. These therapies can be applied to both individual sessions and group sessions. Rehab centers may also elect to use therapies that are not research-based, or use these therapies for different drugs of abuse (different than the specific drugs targeted in the research studies). Typically, a drug rehab program will choose those therapies that best complement its overall treatment approach. Rehab centers may also offer a blended approach to treat a client’s polydrug use and/or address certain life traumas, such as domestic violence. Therapy in rehab targets clients’ substance abuse but most often also helps them to work out emotional experiences and any past trauma. Morning: All meals are provided onsite. Breakfast may begin as early as 7 a.m. After breakfast, to help clients set a positive intention for the day’s activities, a meditation session may be held. At 8:30 a.m., a program dedicated to wellness, such as yoga or exercise in an onsite gym, may be scheduled. To bring everyone together as a group, at 10 a.m. a behavioral health group may meet. In this group, individuals will work with a therapist to identify the destructive thought and behavioral patterns that prompted and fueled their drug abuse and to develop new and healthy strategies for sober living. At 11 a.m. everyone may meet again at a relapse prevention group meeting. During this session, recovering individuals can learn skills and strategies that will help ensure their abstinence, such as what to do if the situation arises where they are offered drugs after program graduation. Afternoon: Mealtime again. Lunch provides free time to either pursue a solitary activity, like reading treatment literature or socializing with other recovering persons. After lunch, the rehab center may provide a wellness-oriented class, such as nutrition counseling. Having a healthy diet (and knowing how to create one) is an important component of lasting recovery. At 2 p.m., a client may shift from being with the group to having a one-on-one therapy session with a trained counselor. Afterwards, the rehab center may offer clients a supplemental form of therapy, such as music and art therapy. In some rehabs, this time may be use for family therapy (family members come onsite to meet with the recovering person and a therapist for family therapy). The last activity before dinner may be attending a group recovery meeting (a mutual aid meeting that may be structured after the 12-Step model). Evening: Time for dinner and personal reflection on the day’s activities and lessons. After dinner, clients may engage in different recreational activities that are supportive of recovery, such as working out in the gym, going for a walk on the grounds, or working on an art project. Lights go out according to the rehab’s schedule, and all clients will need to retire to their appointed rooms. Typically, rehab programs end their day’s programming at a set time each night, likely around 10 p.m., which provides residents with the ability to get at least eight hours of sleep since breakfast typically starts at 7 a.m. the next day. One potential concern prospective clients may have about entering a residential program is that they may feel disconnected from their day-to-day lives. Rehab directors and staff are mindful of this concern, and for this reason, they ensure that therapy and psychoeducational sessions help clients to develop skills and strategies to maintain abstinence after program graduation. Although not included in the sample schedule above, residential programs may invite family members and other loved ones to participate in drug education and/or social programming, such as a family day on the rehab grounds. In this way, recovering individuals are not entirely separated from the outside world or their important personal relationships. In addition, a rehab that offers a full continuum of services should also provide aftercare planning. This planning helps to ensure that clients know which services are available in their locale as well as how to appropriately engage them. In some cases, a person may begin treatment in a residential rehab center and then step down a treatment tier to an outpatient program. In other cases, individuals may choose to start their recovery process in an outpatient program for a number of different reasons. Recovering persons may have important obligations, such as childcare, which precludes them from being able to attend an inpatient program, or the individual’s anticipated treatment needs can be met in an outpatient program (e.g., the person may be diagnosed with a mild or moderate substance use disorder). In still other instances, the individual’s insurance may not provide adequate coverage for an inpatient program. 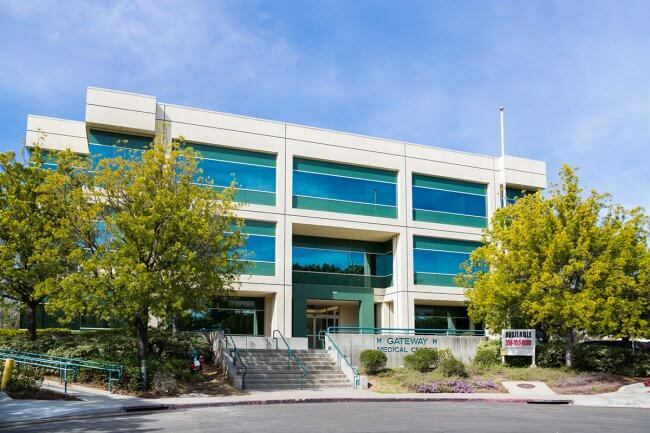 Typically, outpatient treatment occurs at least 2-3 days per week for at least 4-6 hours during each treatment day. Programs are usually 1-3 months, but can be longer as necessary. Partial hospitalization programs (PHP) can be thought of as more intensive outpatient programs. In a PHP, clients typically come onsite for five days of care for a minimum of six hours. This type of program reduces a client’s need to engage offsite services. 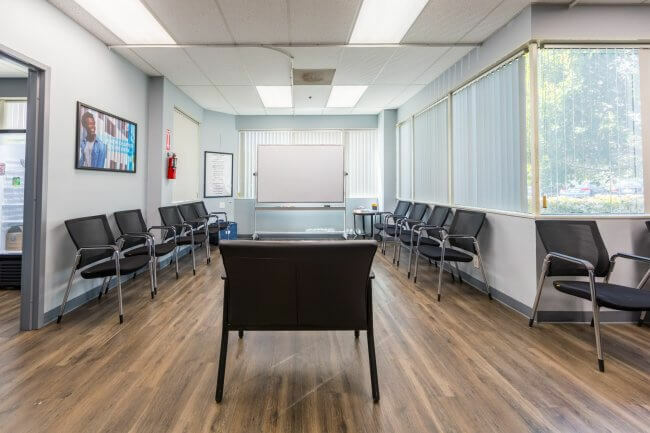 For instance, to maximize the efficacy of therapy services in an outpatient program, the center may encourage clients to attend local recovery group meetings (e.g. Alcoholics Anonymous, Narcotics Anonymous, or SMART Recovery meetings). In a PHP, since it is a fulltime commitment, recovery group meetings may be available onsite. A PHP can be thought of as less intensive than a residential program but more intensive than a standard outpatient program. 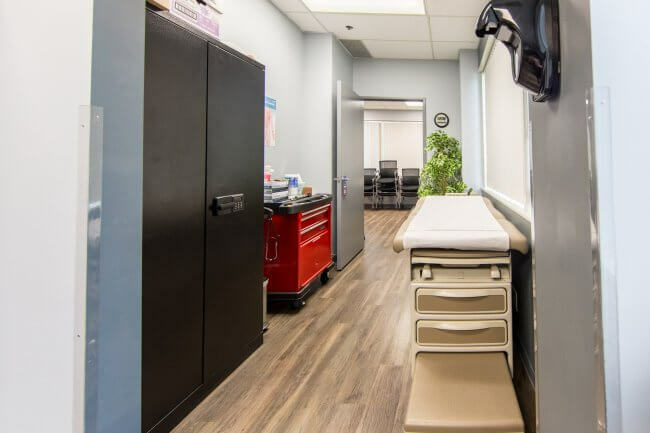 Mobility and flexibility: As individuals do not reside onsite, they are able to meet their family, work, school, and personal obligations whenever they are not at the outpatient center. 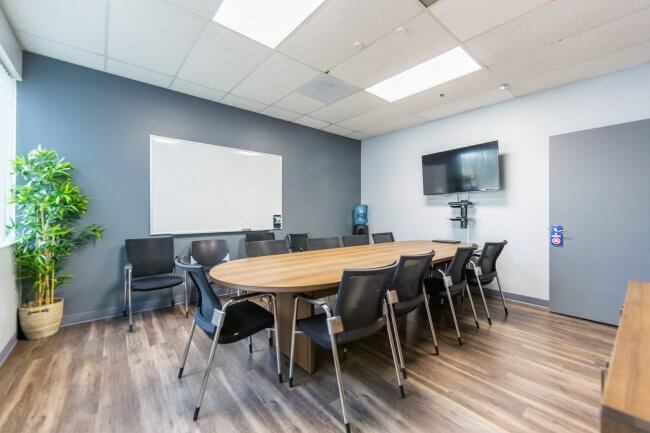 Development of a support network: As some programs encourage clients to join support groups, such as Narcotics Anonymous, during their time away from treatment, these clients are building a new sober network while in treatment. Even though the outpatient program will eventually end, participation in the support group can continue undisturbed. This also applies to any other self-help services that are engaged outside of rehab. Greater privacy: As individuals can continue to reside at home, they may be able to limit the number of individuals to whom they disclose their admission to an outpatient program. There should never be a stigma attached to substance abuse or engaging recovery services, but some individuals have personal reasons for wanting to keep this information private. 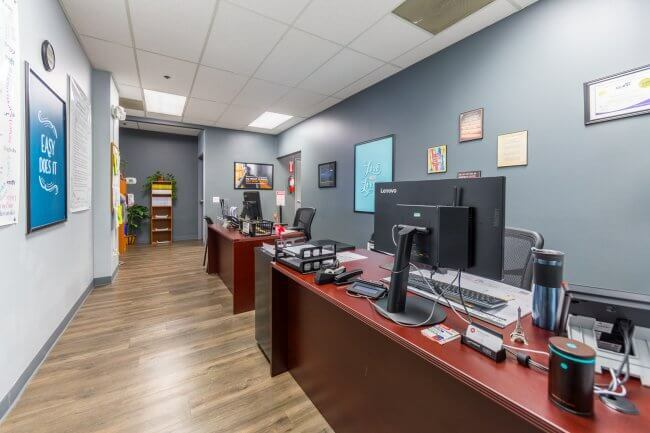 An integrated treatment approach: Outpatient programs help recovering individuals to develop skills and strategies to maintain abstinence that can then be practiced in the world outside rehab, if and when drug use triggers or other challenges arise. Maintenance of personal relationships: Recovering individuals who are married or have a supportive family are able to maintain close contact with these loved ones. A strong familial support network can complement the structured treatment that an outpatient program can offer. 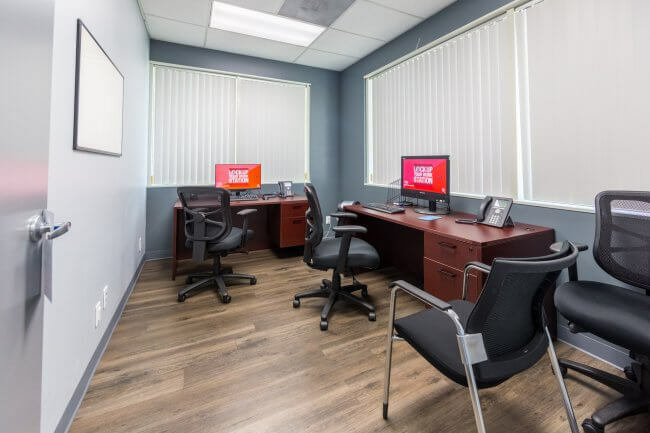 In terms of programming, outpatient programs typically focus on group counseling and will usually provide clients with individual therapy sessions as well. The research-based therapy approaches discussed above apply with equal force to the outpatient context. 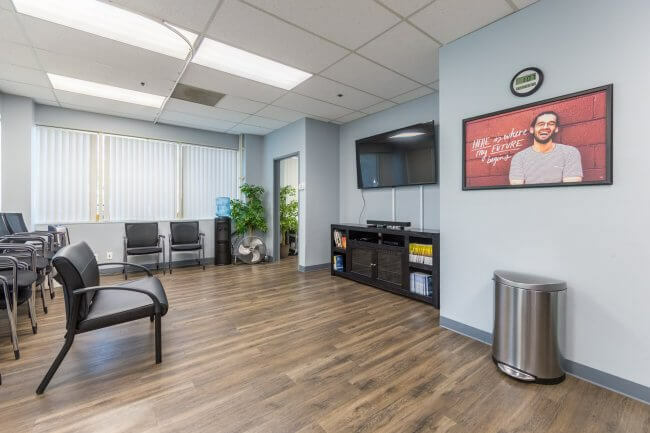 In a typical outpatient program, a client may receive one-on-one counseling once a week and group counseling on each program participation day. In more intensive programs, a client may receive individual counseling 2-3 times per week. 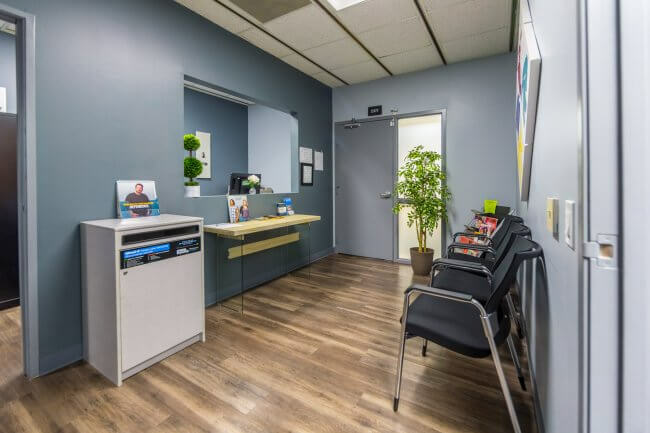 An outpatient program need only be the starting place for recovery. Treatment is a dynamic process, and it should be continually responsive to a recovering person’s needs. 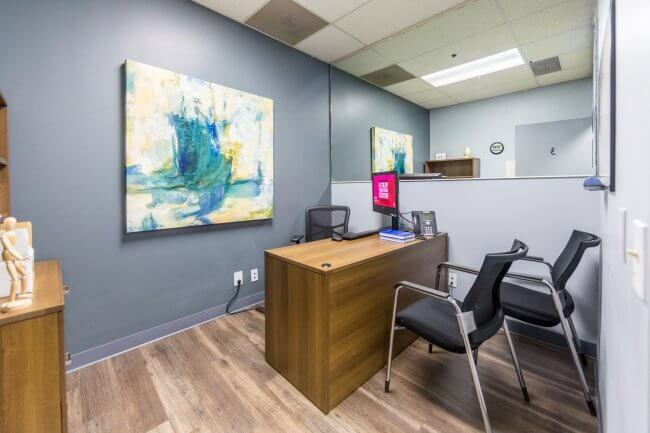 Depending on the progress individuals make in recovery, they may prolong their intended length of treatment in an outpatient program, transfer to an inpatient program, or graduate. Upon graduation, recovering people may continue to maintain their familiar residences or decide to move into sober living homes (communities for recovering persons). As there are many options, the key is for recovering individuals to maintain strong communication with their treatment programs in order to receive the support needed during and after rehab. With proper support, individuals can enjoy sustained recoveries.